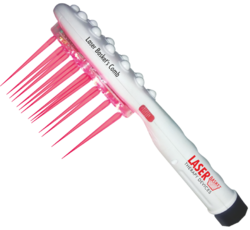 Leading Manufacturer of lllt hair grow device, laser diode helmet for hair growth, low level laser therapy for hair and thinning treatment laser device from Delhi. 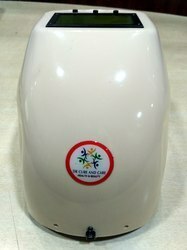 Leading Manufacturer of knee joint pains treatment, knee pain relief device and physical therapy for knee joint pain device from Delhi. 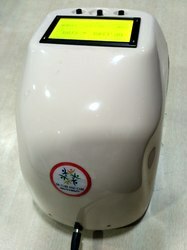 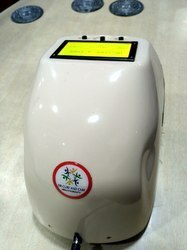 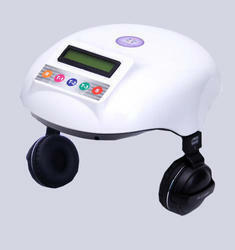 Leading Manufacturer of knee joint pain machine from Delhi. 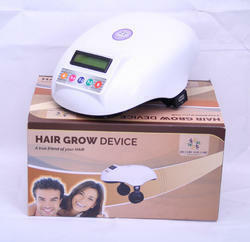 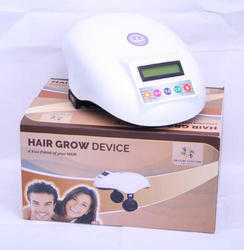 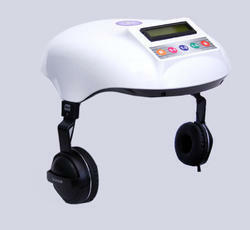 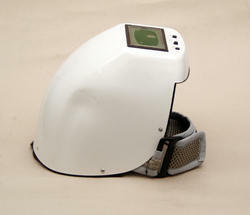 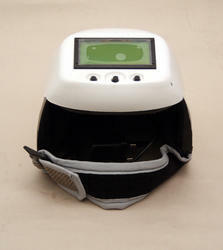 Leading Manufacturer of laser hair growth helmet from Delhi. 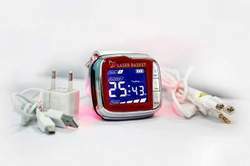 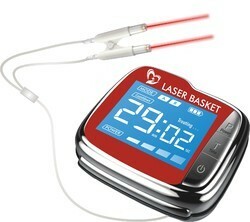 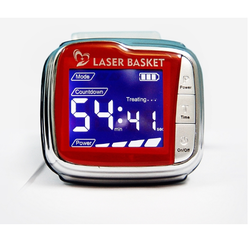 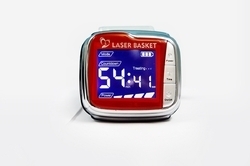 Offering you a complete choice of products which include laser hemotherapy device.